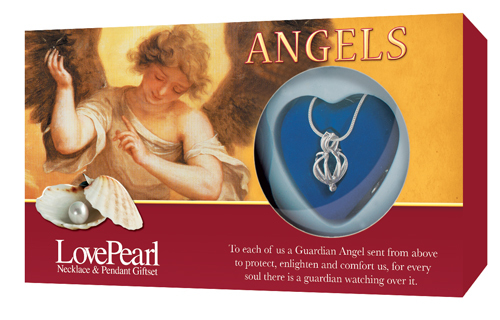 "To each of us a Guardian Angel sent from above to protect, enlighten and comfort us, for every soul there is a guardian watching over it.". falling rain? Hear a whisper amongst the rustle of leaves? Or been kissed by a lone snowflake? Nature is an angel's favourite hiding place. ".